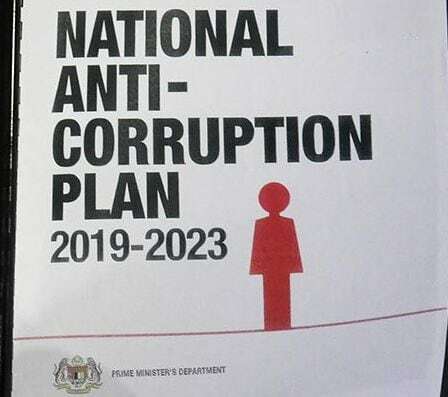 KUALA LUMPUR, Oct 22 – The change of government following the 14th general election (GE14) on May 9 and the tough action taken against former national leaders, heads of agencies and government servants, has seen a halt to corruption in Malaysia. 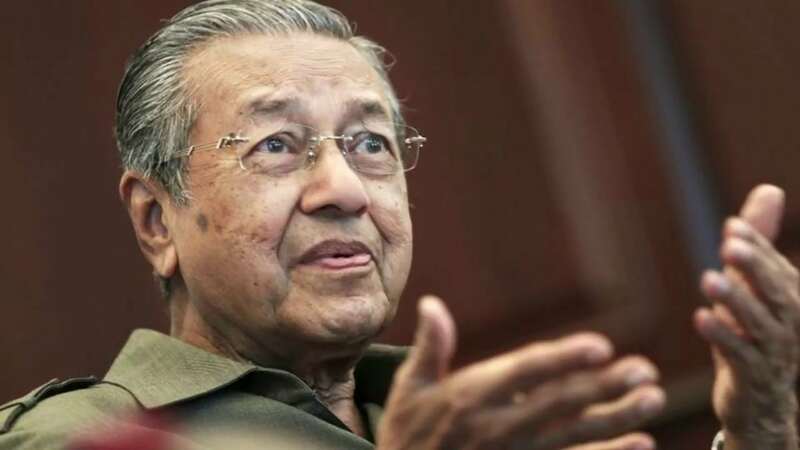 Bernama reported Prime Minister Dr Mahathir Mohamad as saying the situation is such that even the people are no longer discussing about the topic of corruption. “The public, as well as corporate sector and businesses, know that they can now deal with the government without any elements of corruption involved. “We find that talks and complaints from companies and traders that the government (is involved) in corruption are no longer heard. And if we go abroad, no one asks us what’s going on in our country anymore. 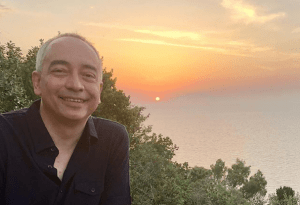 “This is because when we replaced the Barisan Nasional government we also curbed corruption,” he was quoted as saying by the national news agency. He added that corruption was almost weeded out because people were afraid of the laws that were being enforced. In a special interview with Astro Awani, Mahathir said this showed that the government’s efforts to combat corruption have been successful. “The government’s administrative machinery was now free from officials who failed to perform the tasks entrusted upon them, and instead, reaped profits for themselves. “We’ve got rid of these people and if we find that there are criminal elements, then action will be taken against them,” he was reported to have said. However, Mahathir noted that the enforcement agencies, such as the police and the Malaysian Anti-Corruption Commission (MACC), could only act after having obtained strong evidence, especially in cases of corruption involving politicians. “If we want to prosecute everybody all at once, it won’t be possible, because each case must be investigated so that we have clear evidence that the court can accept. “That’s why we focus on the important cases first and the rest will follow when we get enough information and evidence,” Mahathir was quoted as saying by Bernama. The charging of Umno president and former deputy prime minister Datuk Seri Ahmad Zahid Hamidi last Friday, brings to three the number of sitting MPs who have been charged in court on a variety of charges relating to corruption, money laundering and abuse of power. 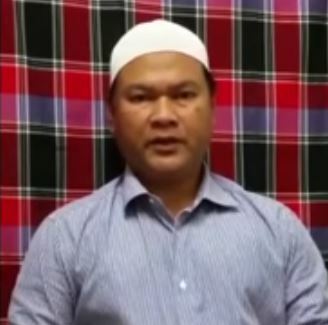 Zahid is Bagan Datuk MP. Previously former prime minister Datuk Seri Najib Razak (Pekan MP) and Baling MP Datuk Seri Abdul Azeez Rahim, who is also an Umno supreme council member, were charged in court. 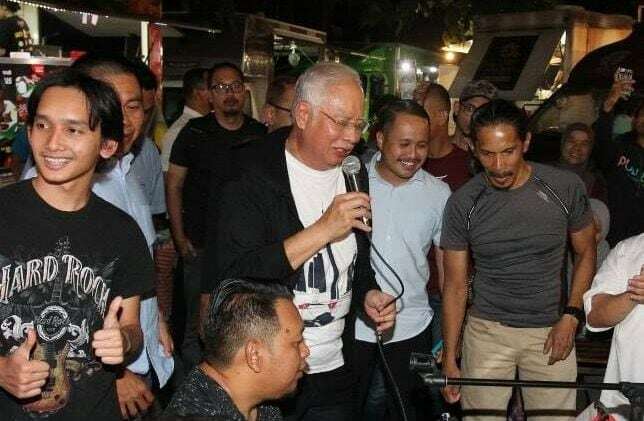 Several Umno and other Barisan Nasional party leaders have also been questioned over the past four months, mostly related to funds received from Najib, which was said to have been from the infamous RM2.6 billion deposited into the former prime minister’s personal accounts in March 2013. The cases over allegations of millions of ringgit involved have taken the nation by storm, and is part of the promise by the Pakatan Harapan government to tackle graft which had allegedly occurred at the highest levels of power under the previous BN regime. What is left to be seen now, however, with various cases being investigated by the MACC at different ministries and government agencies, is who will be next and when will these cases be finally settled, let alone heard.